January 1, 2018, marked a new chapter in California’s history with cannabis. Now, an industry long kept in the shadows is emerging into strip malls and small towns across the state. 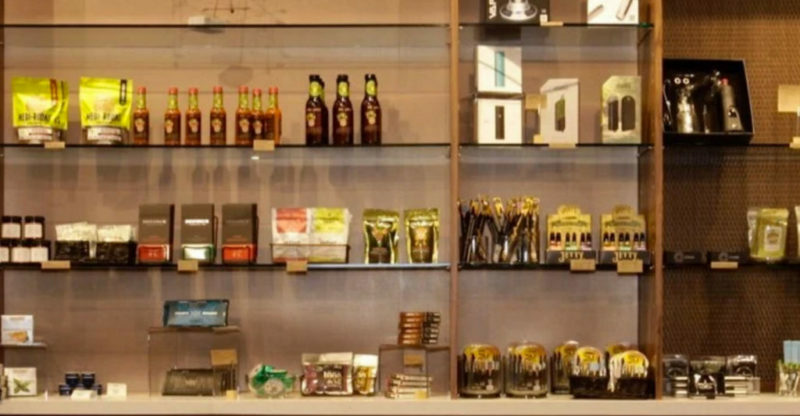 Northern California cannabis users have access to dozens of local stores and dispensaries, but fewer options to consume cannabis in a public, social setting. Most of the state’s Amsterdam-style smoking lounges are located in San Francisco and Los Angeles. 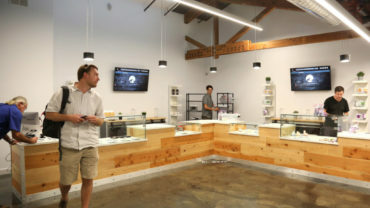 Sonoma County is home to more than a half dozen cannabis shops and dispensaries: Solful and SPARC (Peace in Medicine) in Sebastopol; Mercy Wellness of Cotati; Alternatives Health Collective, OrganiCann, Sonoma Patients Group, SPARC and Redwood Herbal Alliance Dispensary in Santa Rosa. Petaluma, a town of 60,000 people, allows cannabis delivery services and some cannabis manufacturing but has not allowed any dispensaries inside city limits. Click on the map below to find cannabis shops and dispensaries across California, including local spots in Sonoma, Mendocino and Humboldt counties. Read the full story (with recommendations) on Green State. LA Times editorial: With limited access, is marijuana really legal in California?